1. This is a wired controller, not wireless. 3. This wired ps4 is without sound function. 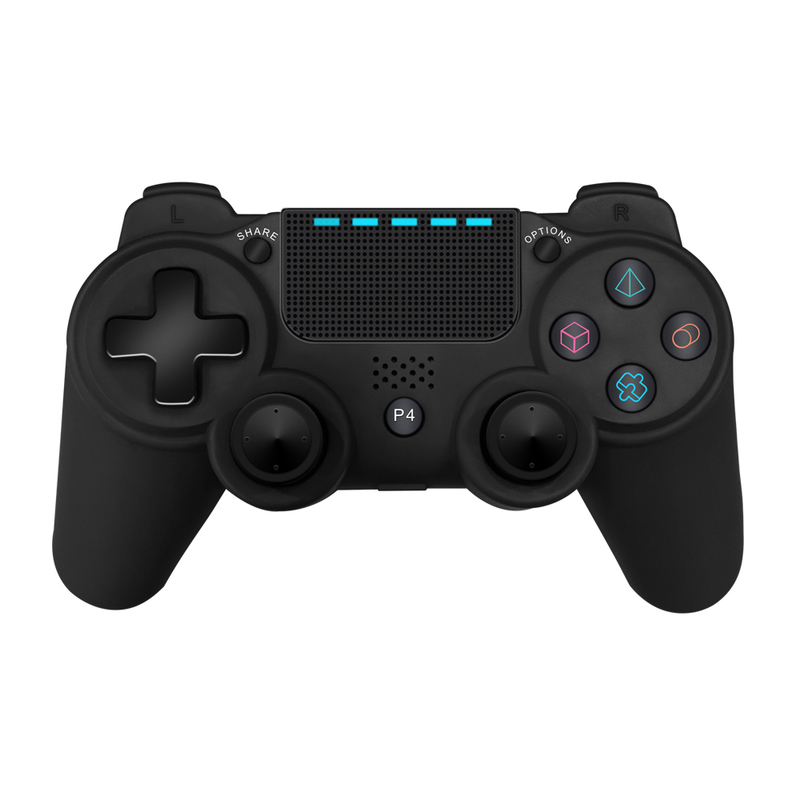 4.suggest you use ps4 gamepad with win 7 computer. to charge the ps4 controller.